Children and families interacting with the child welfare system are arguably among the most profoundly affected by public policies, and are also of particular interest in light of recent estimates that about one-third of all children in the U.S. will be investigated by Child Protective Services (CPS) before age 18. Using newly constructed longitudinal administrative data from a single state (Wisconsin), Cancian investigated the relations between child welfare involvement and key outcomes in emerging adulthood. 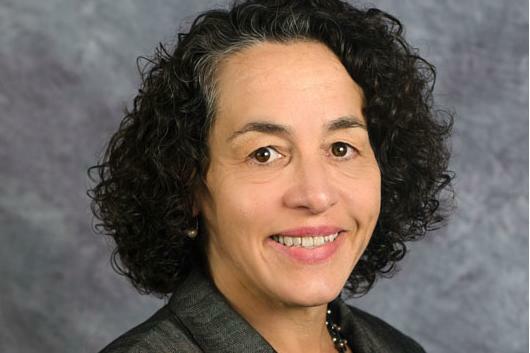 Maria Cancian is professor of Public Affairs and Social Work and an affiliate and former director of the Institute for Research on Poverty at the University of Wisconsin-Madison. Cancian was the College of Letters and Science Associate Dean for Fiscal Initiatives and Social Sciences from 2011 to 2014, when she joined the Obama administration as senior advisor to the Secretary of Health and Human Services (HHS) and then deputy assistant secretary for policy in the Administration for Children and Families in HHS. She returned to the faculty at University of Wisconsin-Madison in 2016.